Yakuza 3 has sort of had a bit of confusion lately regarding its rumored stateside release. First, it was never coming, then it might have been coming. However, popular demand may have finally payed off for Yakuza fans across the globe. Yakuza 3, released February 26, 2009, has been the subject of a rumor stating that the game will come stateside. The Examiner was first to claim a friend of their’s from Sega confirmed that Yakuza 3 would never come to North America, and stay in Japan. They were quick to fix that mistake, however. 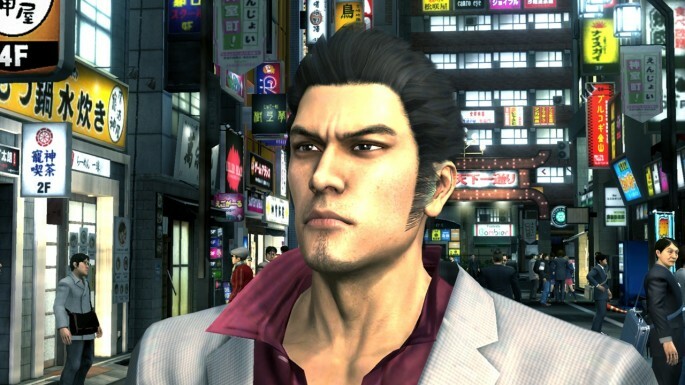 Now, 1UP has revealed that Yakuza 3 is indeed coming stateside, and even Europe. Of course, this is not an official confirmation by any means. They do however, suggest that a release date could come during the Tokyo Game Show, where Yakuza 2 was announced a US release back in 2007. Yakuza 3 is the fourth game in the Yazkua series, and follows Kiryu Kazuma on his continued adventures from Yazkuza 1 and 2.